At Boydstone we have an indoor school and outdoor school both with safe access and jumping facilities. We are BHS approved and have qualified staff to improve your riding skills and a wealth of experience to bring you that personal tutored experience. 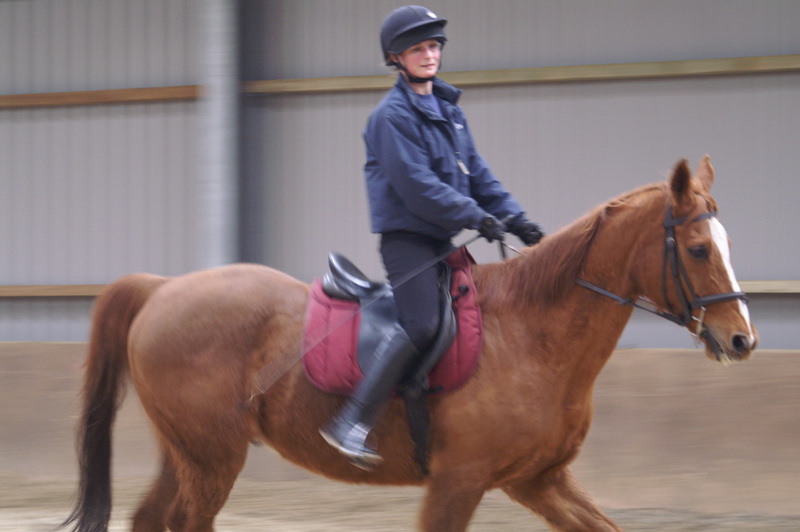 Both our school areas have adequate lighting to allow riding to continue safely during the darker winter nights.